This is not an ordinary book. On the contrary, it is an exceptional book with gems of wisdom in literally every chapter, written by an astute agent of change. This book represents the distillation of 18 years of experience of Jorgen Rasmussen working with clients who want to change. As the book title implies, realistic combinations of different approaches to changework in a step-by-step format are described. Jorgen has studied the work of Albert Ellis ( REBT), Sydney Banks ( Three Principles), Byron Katie ( The Work), Robert Kegan ( developmental psychology) and John Grinder ( NLP), among others, and he presents, explains and analyzes these approaches and their application in real case studies. The way Jorgen looks at things from different angles to assist the clients/ patients in shifting their perceptions of reality is simply an art in and of itself. While reading through the book, these three key words come into play : honesty, sincerity and integrity. The author openly speaks about the cases where he was able to produce outstanding results as well as about the cases where the results were moderate or weak. Although there are several philosophical insights and many philosophical points that leave room for constructive discussion in the book, „ provocative suggestions“ is far from being a theoretical book. It is rather a practical book with lots of advice and clear presentations of formats when dealing with anger, anxiety, fear, phobias, depression etc. The reader gets clear instructions about what to do ( concrete steps) and how to troubleshoot when things don’t go according to plan. These clear instructions and the troubleshooting tips alone, even if the rest of the book was useless ( which obviously isn‘t), would be worth the price of the book. 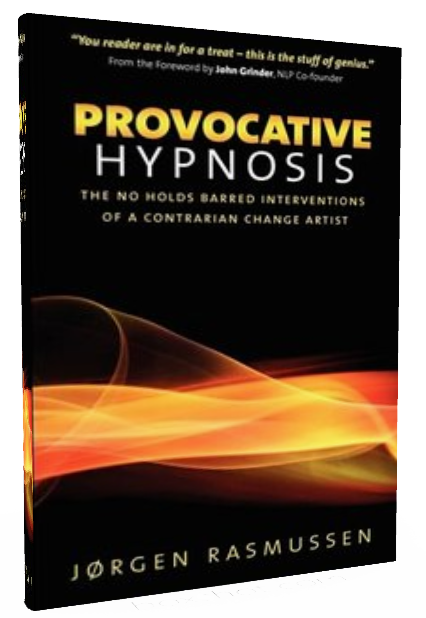 Another very interesting and helpful approach which is well described in the book is how to utilize hypnotic phenomena as a tool and as a metaphor to help the clients/ patients change stuck perspectives and fixed perceptions. A central theme that permeates the entire book and that resonates with me is the realisation that in most cases a „ black or white „ thinking is a distorted thinking . There are few absolute, fixed truths in life. I wish „provocative suggestions“ in particular and Jorgen’s work in general to get the attention and the recognition they deserve among psychotherapists, coaches, hypnotherapists, NLPers and medical doctors. Jorgen’s work can by all means be effectively applied to a host of psychosomatic and psychiatric disorders and help people free themselves from unnecessary psychological and physical suffering without drugs and without them having to go through endless hours of counselling. To sum it all up, „ provocative suggestions“ and Jorgen’s approach are a piece of art and wholeheartedly recommended to anyone in the field of medicine, psychology or coaching who has a sincere interest in helping people! The seminar will be held in spoken English only. 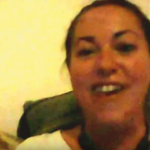 Provocative Hypnosis from NLP_AC on Vimeo. Jørgen's Provocative Hypnosis course was THE most powerful course I have ever attended. Jørgen is a world class trainer. During the 2 days I was able to break negative patterns and behaviour I had carried out for years. 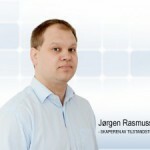 Jorgen's techniques when dealing with clients have helped gain me a new work contract within a week of completing his course. I would highly recommend this course to any individual who wants to develop personally and professionally. Frank is a guy in his mid fifties who was scared of being around people and basically any place where more than a few people were present. He hadn’t been to a mall, large store or cafeteria for over twenty years. He worked in the woods and his wife would do all the shopping. 1. He had a tendency to mismatch. He would tense up if I asked him to relax, and he was passive aggressive. 2. His greatest fear was to have an emotional breakdown in public, especially if he would cry. That he really couldn’t handle. 3. The third thing was kind of intriguing. Several times during the first session he would lean on the sentence: “EVERYONE HAS EQUAL VALUE!” As he said these words, he would gesture downward with his palms. He did this three or four times. When you get a gift like this, you have to find a way to utilize it somehow to help the client. As the first session came to a close, it was clear that we would have to do our work in the real world. I would have to find a way to utilize the three patterns of behavior previously mentioned. The next time he came in I took him on a little trip to a local food store, telling him that we were just going on a little exploration. I had scheduled the session for a time when I knew that groups of teenagers would hang outside the store. Imagine my relief when I saw a big teenage gang outside the store. We parked the car, locked the door, thereby blocking one escape route for my unsuspecting client. "You reader are in for a treat – this is the stuff of genius. Take a young man, unencumbered with theory, with excellent sensory acuity and great flexibility and give him a set of patterns – some mix of the classic and New Code NLP patterning - and set him loose. Oh yeah, it helps enormously that he is fearless - that is, the issue of failure is not part of the baggage he brings to the game, and that he has a healthy disrespect for conventional treatments." Jørgen has written one of the most brilliant, useable, clear-headed books on NLP both the methodology and the applications - that I have read in my two decades of studying the subject. This guy doesn't just show you the techniques-he explains the way of thinking that leaves the trail of techniques. Highest possible recommendation. Your book is certainly bold and blunt. While some people might find some of the blunt language offensive and some of the techniques controversial, your book is certainly thought-provoking. "There's a fair number of opinions in this book I flat-out disagree with. But I'm a fulltime working hypnotist seeing real clients every day - I earn my fee only if they get exactly the outcome they've come for. I need tools that work. The techniques Jørgen describes in Provocative Hypnosis work. There's more solid, useful information packed into this book than I've found in any other hypnosis/NLP book I've read or class I've taken (and I've trained with the biggest names in the field). So even if I think he's over the top sometimes, I recommend this book. For the expert working with live paying clients I recommend it for tools. They work. For the newbie, the aspiring and the curious, I recommend it because it's provocative, funny and an overall great read." Jørgen’s book arrived this weekend and I have been unable to put it down. I thought I had no behavioral boundaries under the banner of ‘what’s most effective for the client’ but this guy makes my methods look tame. More importantly; not since Frogs into Princes have I seen a book that captures the spirit of flexibility required to be a real change artist - and it’s mainly implicit in Frogs into Princes. Jørgen makes it explicit and in-your-face. If you are one of my Practitioners or Master Practitioners - read it! It will echo my attitude to change work (there are no relevant considerations other that the ultimate welfare of your client and rapport is not ‘being nice’). For so-called NLP Practitioners that ‘run the script’ (with inadequate calibration and inadequate flexibility to go ‘off road’) this should be a wake up call to you. You will probably find it shocking in places, if you do I would urge you to pay attention to your inflexible boundary that Jørgen has crossed. I have met with Jørgen several years ago in Norway whilst working with John Grinder and Carmen Bostic St Clair. I delivered a day introduction to the delegates who were attending a Coaching with Excellence course. 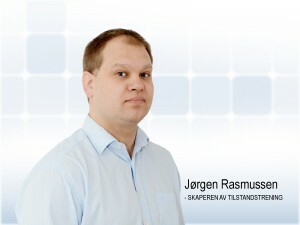 Jorgen has a strong presence and stony faced humor. He is a true maverick and honorable in his work with clients. 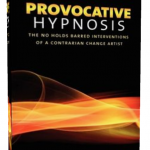 His book is in my opinion is outside the boundaries set in this field (the field of hypnosis NLP books) which is a brave step. Some of the text I am sure made me blush (and I am a Yorkshire man) and I congratulate Jorgen for having the balls to write such a book. His knowledge is advanced and of the highest level in this field plus he has the best qualifications … results. 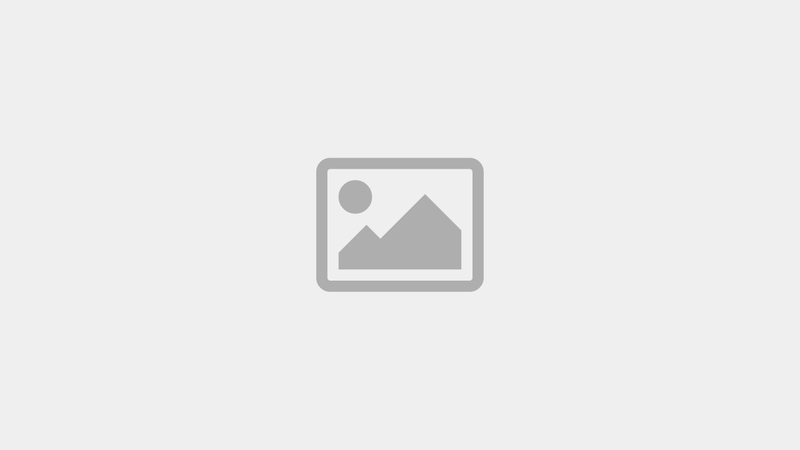 This is a great read and has the formats of how you should approach impossible clients.